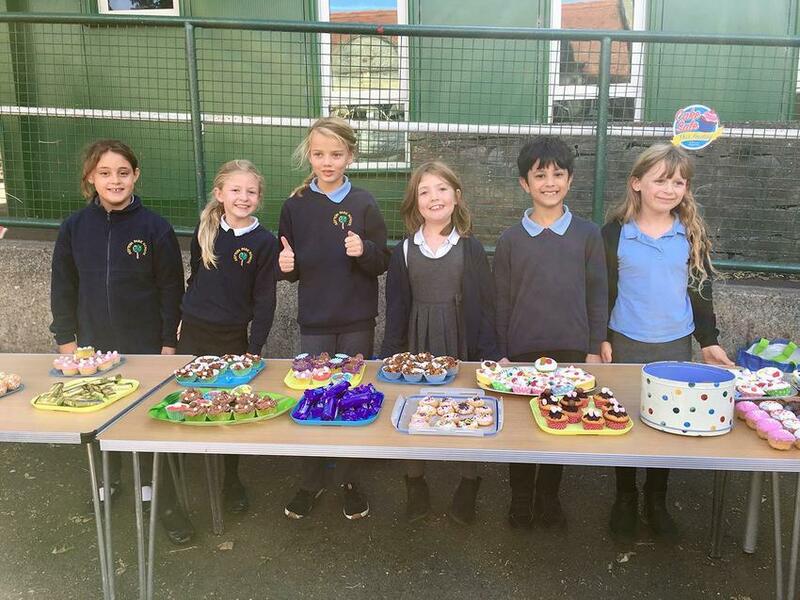 6 wonderful children in Year 4 baked, presented and sold the cakes they had made after school on Friday and raised a magnificent £170. 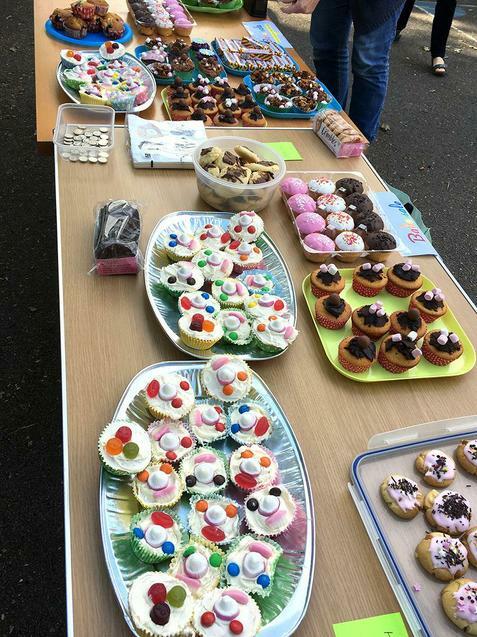 Martha, Flo and Sophia who initiated the cake sale said, 'we did it because we thought it would be fun to have more equipment in the playground and it would be a new experience.' 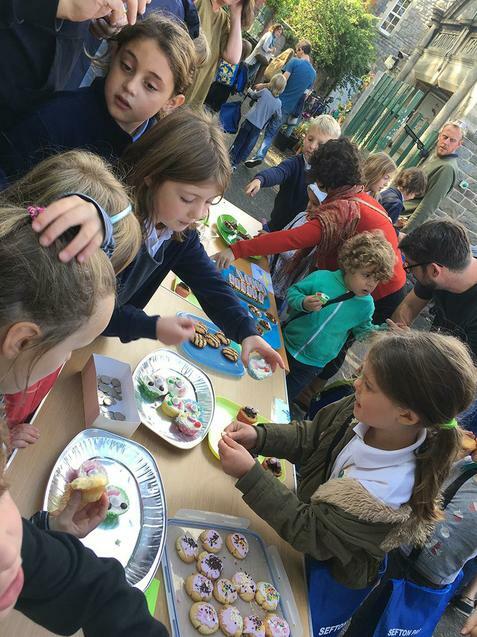 The money raised is going towards new play equipment which will be chosen by the children. Super work - super stars.